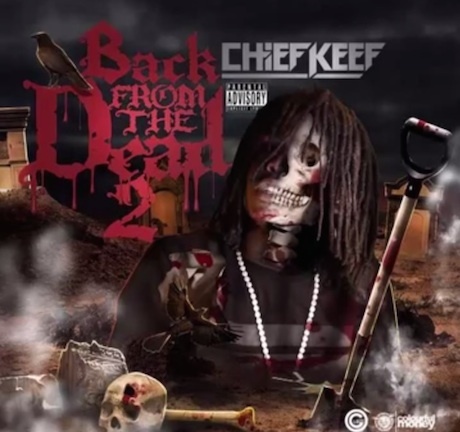 Chief Keef's generosity knows no bounds — the rapper already gave us his Gucci Mane-assisted Big Gucci Sosa mix tape yesterday (October 30), and now he's shared his Back From the Dead 2 mixtape. The 20-track release features Gucci once again, along with production from 8008 Mafia and Young Chop. Best of all, there's a song called "Where's Waldo." Check out Back From the Dead 2 in full below.